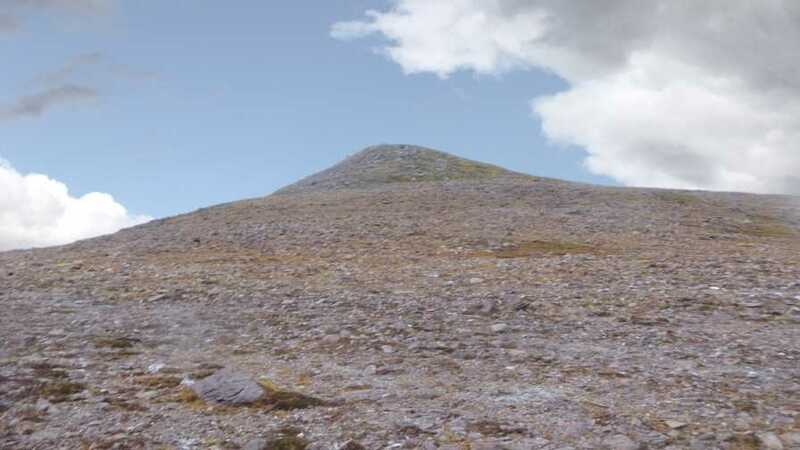 Beenoskee and Stradbally Mountain are twin peaks, the latter being slightly lower. 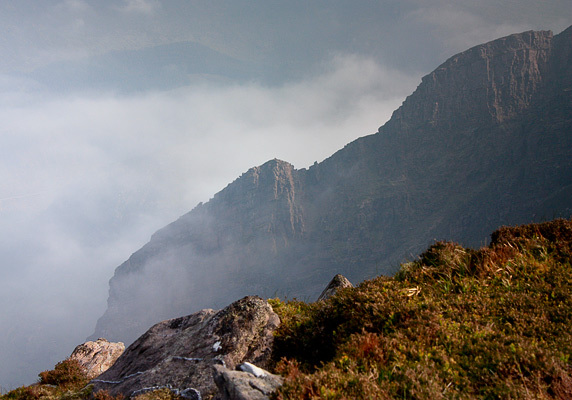 Stradbally Mountain is the second highest mountain in the Central Dingle area and the 43rd highest in Ireland. 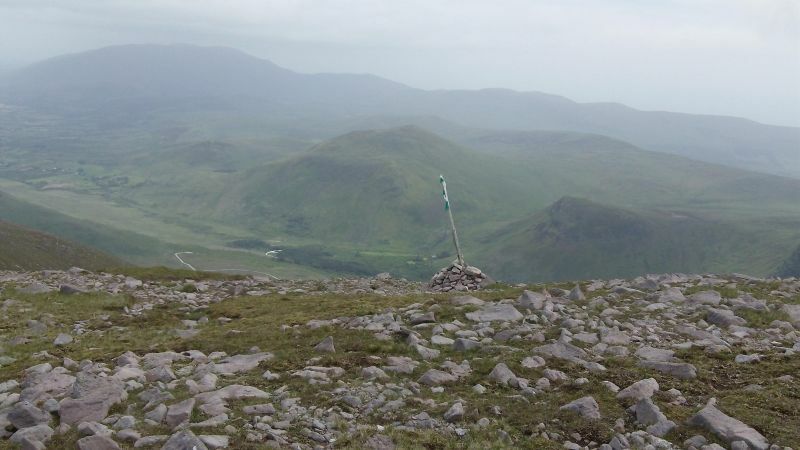 The Munster Jersey near the peak of Stradbally was erected, by his loyal friends, in memory of a fine young Limerick man, Donald Earlie, who died suddenly (aged 22) in January 2004.